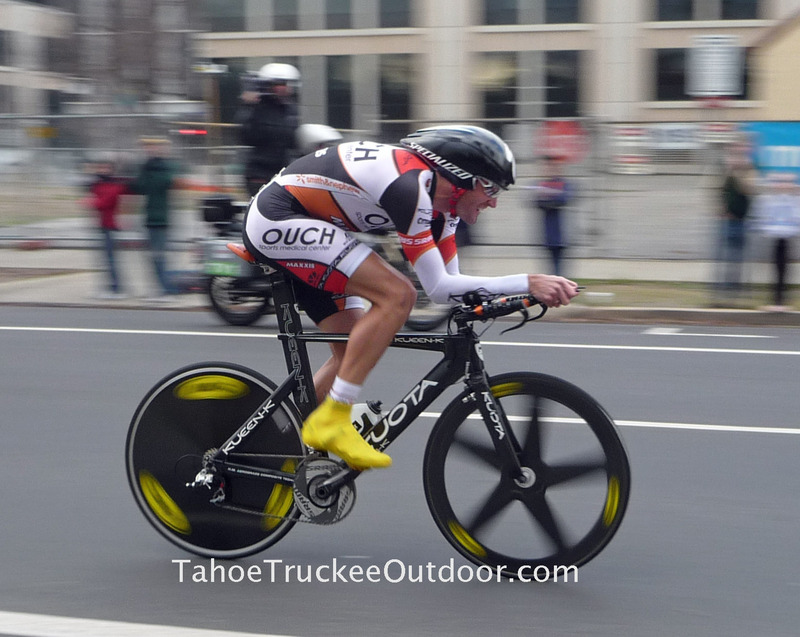 Tahoe Truckee Outdoor: Amgen Tour of California starts Sunday, May 13. Amgen Tour of California starts Sunday, May 13. The race will start in Escondido and travel north to the finish line in Santa Rosa. This is the first time in the 8-year history of the race that it travels south to north. Stage 8 starts on the Marina Green in San Francisco, crosses the Golden Gate and winds through Point Reyes National Seashore. The race ends with circuits in downtown Santa Rosa on May 19, 2013.